With the recent passing of our friend, "Spud", I felt that I wanted to help keep his legacy alive somehow at RTMM. So, what better way than to come up with a little tribute scenery location in his honor. 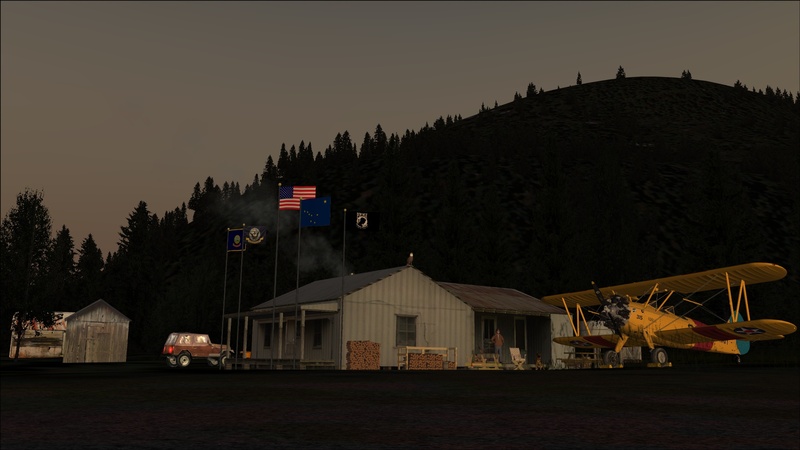 I had a small airstrip scenery location near Yakutat, AK that I'd been working on in my spare time for several years now but real life kept getting in the way of it's release. When Spud passed away unexpectedly, I knew immediately what I wanted to do. So I put the final touches on "Spud's Beasley Creek Retreat". It has a tricky approach where you follow the winding creek to one end of the dirt strip. 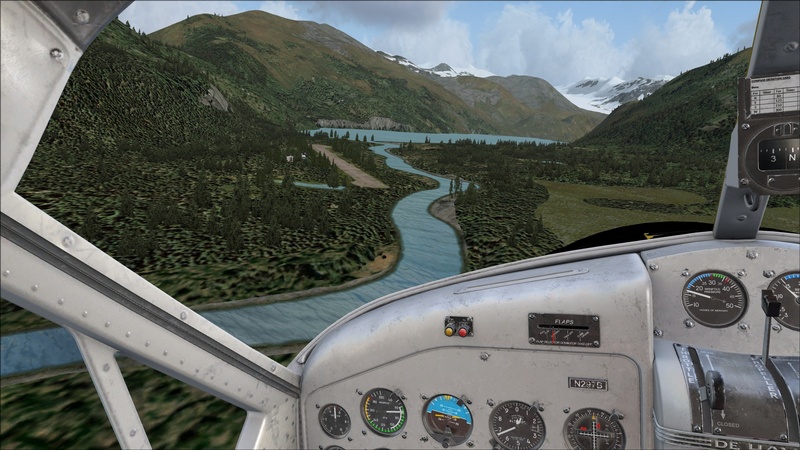 Or you can fly past and discover a beautiful Glacial Lake near the other end of the airstrip. There is seasonal scenery in place with trees and grasses that change using our Seasonal Switcher. 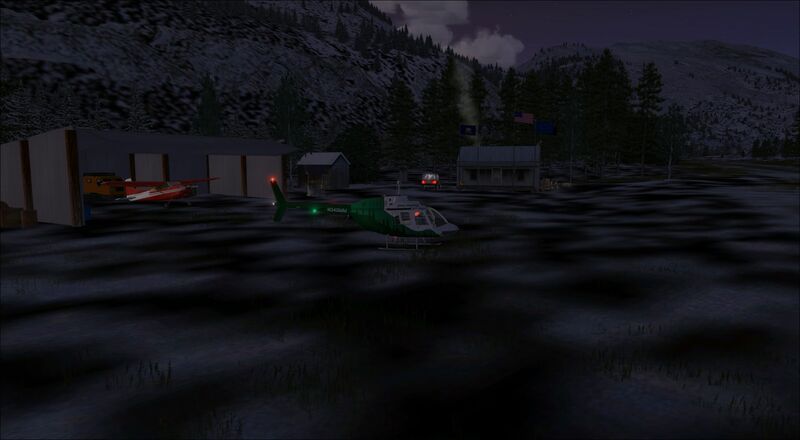 Special thanks to Mike Broemme who did a great job making the airstrip itself change with the seasons. If you arrive in winter, you'll see it covered in snow and ice. Also look for some other little touches that help make it "Spud's". The flags near the porch of the main cabin have the state flag of Idaho, where he was born. The US Navy flag which Spud served in as a Naval Aviator. The POW/MIA flag, United States flag and State of Alaska. And a very small cabin across the lake near the Glacier. You should now be able to download this special place on our scenery page under "S". Rest in Peace "Spud"!! You'll be missed. Re: Tribute Scenery for "Spud"
Thanks Brad, downloading now. How appropriate. Thank you, Brad! 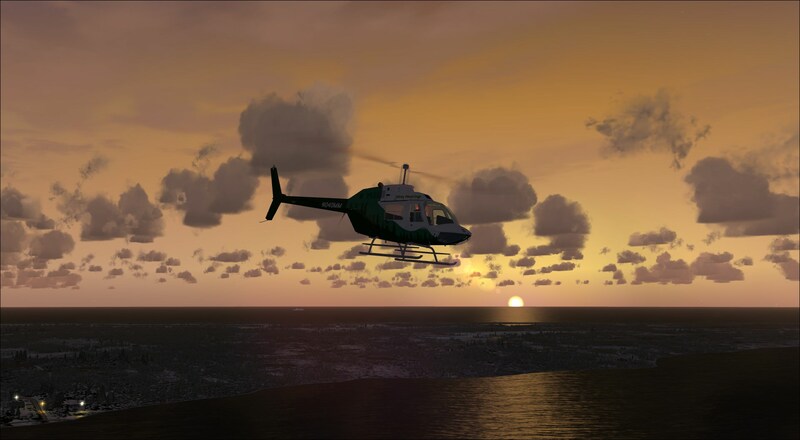 Scenery added to the library and Google KMZ map. Thanks to Brad Allen and Mike Broemme for another successful joint project which results in a very nice scenery to remember the former longtime mentorious RTMM Team Member Guy "Spud" Maricich. Beasley Creek is a cozy place which Spud would have loved. I just saw the news about Spud tonight. I didn't know him, but I've greatly enjoyed his posts and contributions over the years, and I know his work on the scenery has given me much enjoyment. He sounds like a good man and I'm sorry to hear about his passing. But, Brad, this is a touching thing to do, and a very nice location for it too. I spent some time here tonight. Looks great and thank you for sharing your time spent with "Spud". 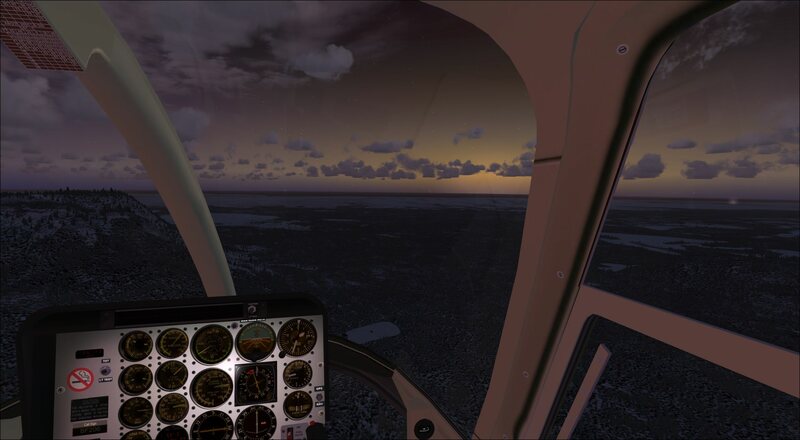 That is a good Idea a place always in RTMM scenery as he do when i fly over RTMM sceneries always the staff is present in my mind , because it's your finger's work for us ..
Playin' too much video games ain't gettin' u laid! 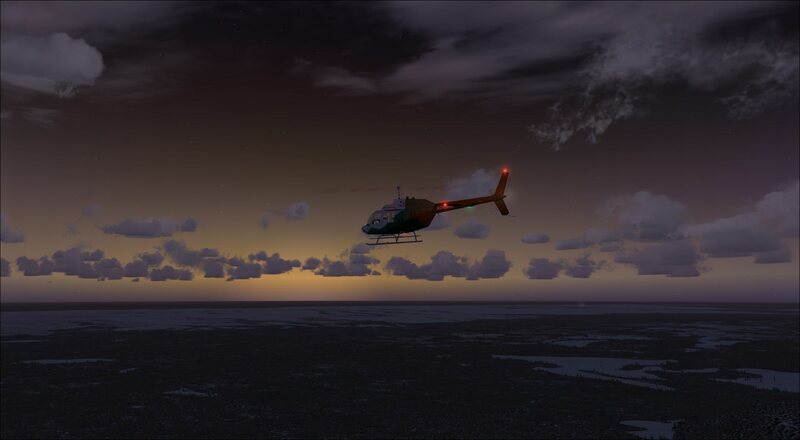 Spud can also be remembered as one of the RTMM regulars that's quick to respond either in a helpful manner such as offering advise with direct RTMM and/or flightsim troubleshooting tips and/or by injecting his brand of humor to lighten up the atmosphere or situation in the forums, good or bad..
Just sharing a quick dusk tribute flight from PAYA (Yakutat) to Spud's Beasley Creek Retreat then back.. 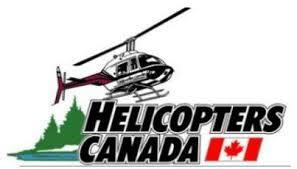 Flying a helicopter - the most fun you can have with your hand between your legs and not go blind. RIP "Spud" Fair Winds and Following Seas.